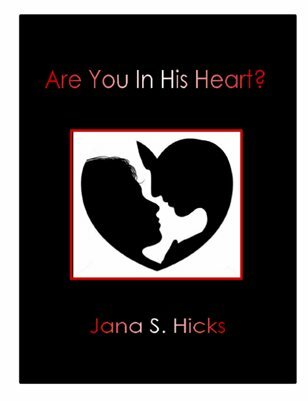 Are You In His Heart? You will go through 8 lessons I learned and observed concerning matters of the heart. How to protect yourself, not waste your time, and not invest in a relationship with a man who do not love you. There are Question(s) for reflection at the end of each lesson to help you through the healing process.